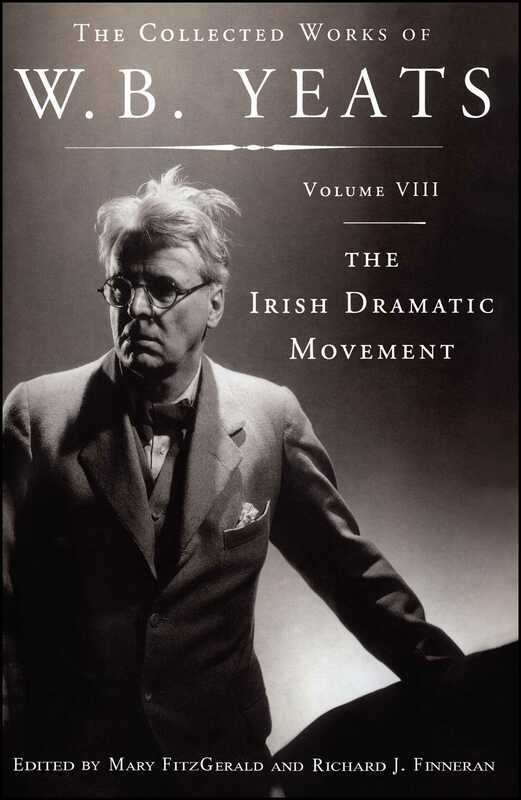 The Collected Works of W. B. Yeats, Volume VIII: The Irish Dramatic Movement is part of a fourteen-volume series under the general editorship of eminent Yeats scholars Richard J. Finneran and George Mills Harper. This complete edition includes virtually all of the Nobel laureate's published work, in authoritative texts and with extensive explanatory notes. Edited by the distinguished Yeats scholars Mary FitzGerald and Richard J. Finneran, The Irish Dramatic Movement gathers together -- for the first time -- all of the poet's time-honored essays on drama and the groundbreaking movement that led to the enduring Irish theater of today. 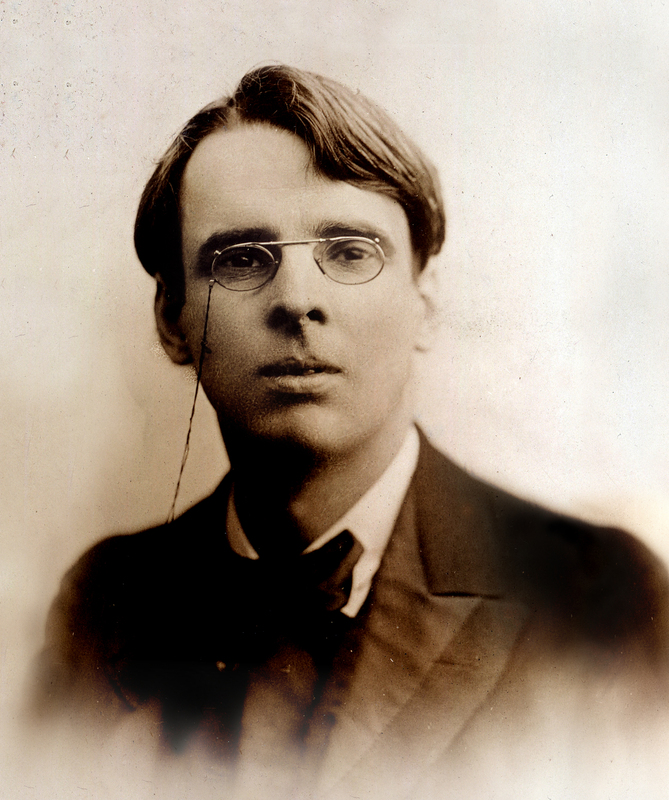 Although the reputation of W. B. Yeats as one of the preeminent writers of the twentieth century rests primarily on his poetry, drama and the theatre were among his abiding concerns. Indeed, in 1917 he wrote, "I need a theatre; I believe myself to be a dramatist." Here in this volume is the collection of all his major dramatic criticism for the years 1899-1919, including previously uncollected material. A practicing dramatist himself, Yeats had strong convictions about the goals of the Irish theater and the appropriate plays to be produced. The essays in this collection address many topics, from the turbulent early years of what became the Abbey Theatre to the controversies over the plays of John Millington Synge and the relationship between drama and nationalism. Also evident are Yeats's judgments on numerous plays, playwrights, and productions, both in Irish and in English. FitzGerald and Finneran's volume includes an Introduction and a History of the Text, as well as copious but unobtrusive annotation. The Irish Dramatic Movement is an essential volume for both readers of Yeats and students of the early years of twentieth-century theater. William Butler Yeats is generally considered to be Ireland’s greatest poet, living or dead, and one of the most important literary figures of the twentieth century. He was awarded the Nobel Prize in Literature in 1923.